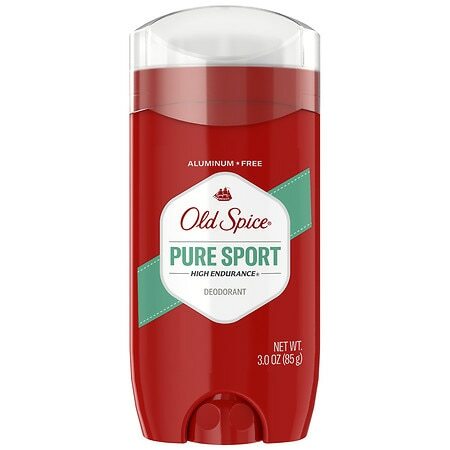 Long Lasting Odor Protection 1 list-style-type:disc 1 Fresh, Clean Scent 2 Contains Odor Fighting Ingredients Old Spice reg; High Endurance reg; deodorant contains odor fighting ingredients which deliver a fresh, clean scent and long lasting odor protection. 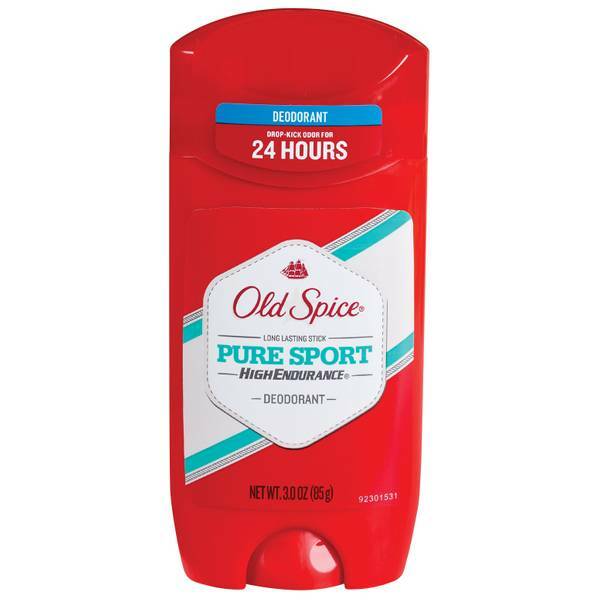 Old Spice High Endurance Men's Deodorant Pure Sport - 3 oz. 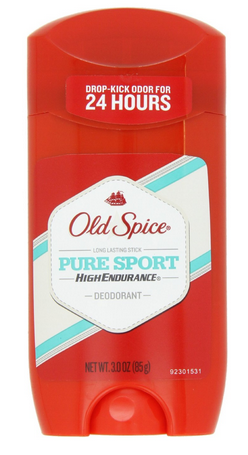 Old Spice Deodorant Stick, Pure Sport High Endurance, 3.0 oz. 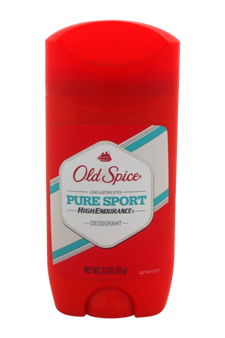 Old Spice Deodorant Stick Pure Sport High Endurance 3.0 oz.